Treating inkjet-printed, multilayer graphene electric circuits and electrodes with a pulsed-laser process improves electrical conductivity of the graphene without damaging paper, polymers or other fragile printing surfaces. The discovery of this technology could lead to low-cost applications for printed graphene electronics. Researchers at Iowa State University developed a computer-controlled pulsed laser technology that selectively irradiates inkjet printed reduced graphene oxide (RGO). The treatment removes ink binders and reduces graphene oxide to graphene, physically stitching together millions of tiny graphene flakes. 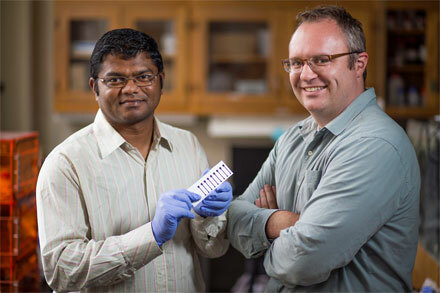 Suprem Das, left, and Jonathan Claussen are using lasers to treat printed graphene electronics. The process improves conductivity and enables flexible, wearable and low-cost electronics. Courtesy of Christopher Gannon/Iowa State University. The researchers noted visible morphological changes in the graphene, which displayed favorable electrochemical sensing characteristics (ferricyanide cyclic voltammetry with a redox peak separation (ΔEp) ˜ 0.7 V as well as hydrogen peroxide (H2O2) amperometry with a sensitivity of 3.32 µA mM-1 and a response time of <5 s). The researchers further showed that the pulsed laser process changed the shape and structure of the printed graphene from a 2D planar surface to one with raised, 3D nanostructures. The rough and ridged structure increases the electrochemical reactivity of the graphene, making it potentially useful for chemical and biological sensors. Courtesy of Christopher Gannon/Iowa State University. 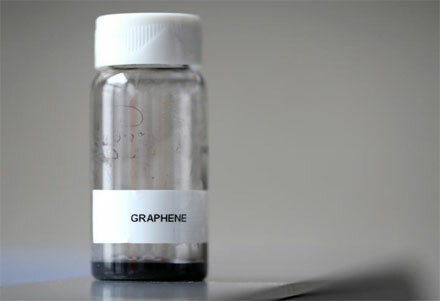 “The breakthrough of this project is transforming the inkjet-printed graphene into a conductive material capable of being used in new applications,” said researcher Jonathan Claussen. 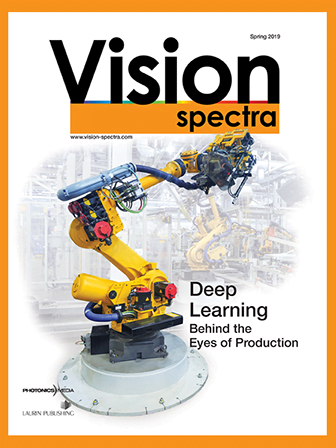 While graphene is strong, stable and an excellent conductor of electricity and heat, upscaling production of high-quality graphene has been challenging. The novel process used by the researchers at Iowa State improves the electrical conductivity of the printed graphene by more than a thousand times, while protecting sensitive substrates and device components from damaging heat or chemicals. “This creates a way to commercialize and scale-up the manufacturing of graphene,” said Claussen. 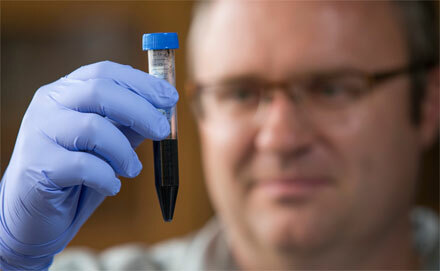 Jonathan Claussen examines a batch of graphene ink. Courtesy of Christopher Gannon/Iowa State University. The work could enable the creation of low-cost and disposable graphene-based electrochemical electrodes for a range of applications, including sensors with biological applications, energy storage systems, electrical conducting components and even paper-based electronics. The research was published in Nanoscale (doi: 10.1039/C6NR04310K).